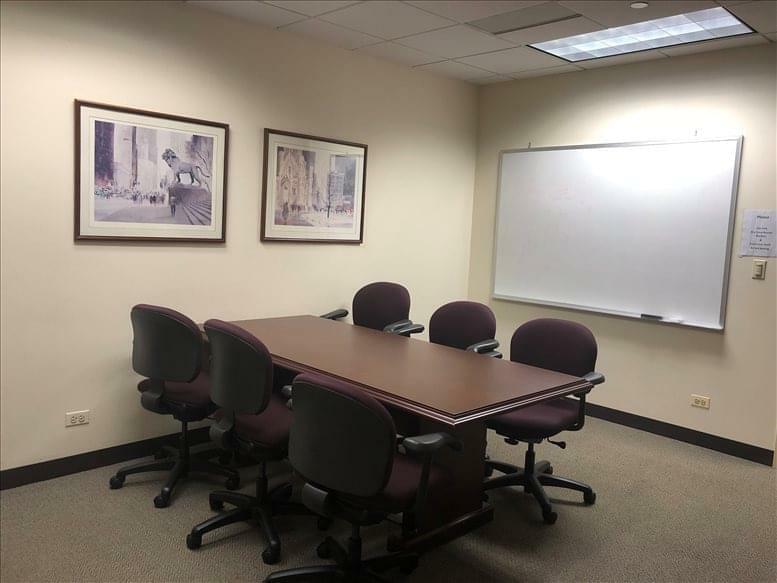 This business center offers flexible term office space and virtual space configurations with dozens of exceptional and premium quality amenities and workspace solution packages. 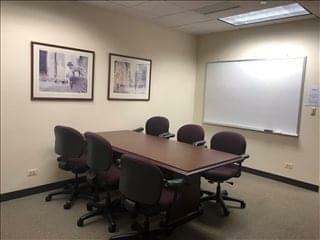 This highly professional and dedicated business center location caters to executives in various corporate fields and commercially significant industries including lawyers, major bankers, venture capitalists and corporate investors, entrepreneurs and deal makers with an added emphasis on establishing a strong and highly developed networking system for professionals. 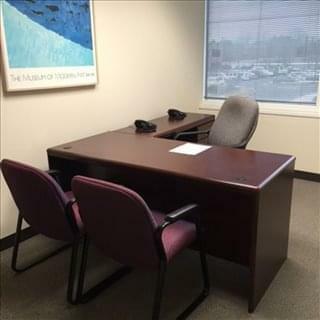 On offer is all inclusive service with fully furnished offices. 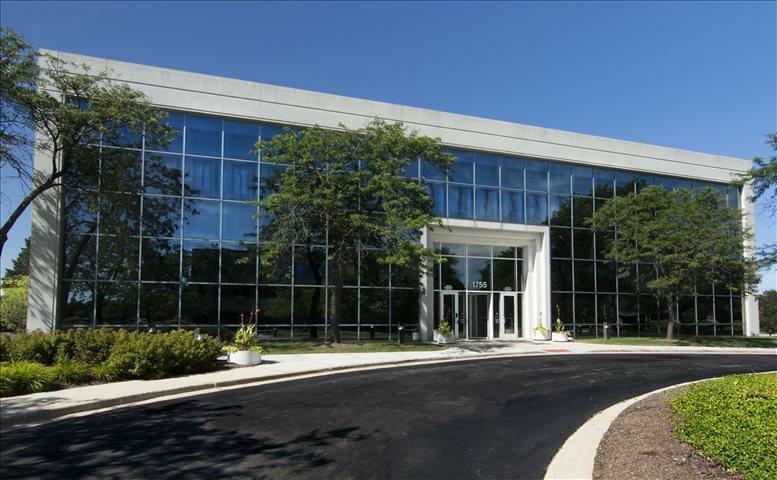 Naperville is a major business center with several national and multi-national corporate headquarters located along or within the city limits. From the quaint shops in the historic district downtown to the bustling Route 59 shopping malls, Naperville is home to many of Chicagoland's most popular retailers and a wide assortment of four-star and casual dining establishments. 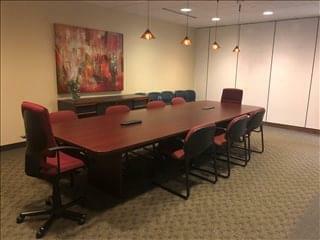 Major area private employers include Lucent Technologies, Nicor Gas, BP Amoco, Tellabs, Ondeo Nalco, ConAgra Foods, Laidlaw, Calamos Investments, Solar Communications and Kraft Foods. 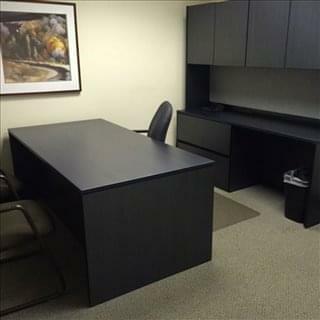 This office space on 1755 Park St, Suite 200, Naperville is available immediately. Details and prices are available by calling 1-877-693-6433 or by submitting the inquiry form. Please fill out the short form at the top of this page to get full information about this office space, including the best rental prices we have available. 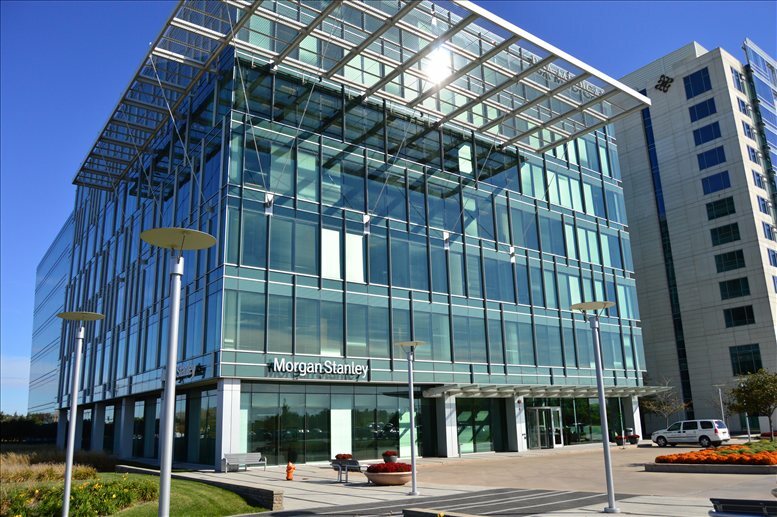 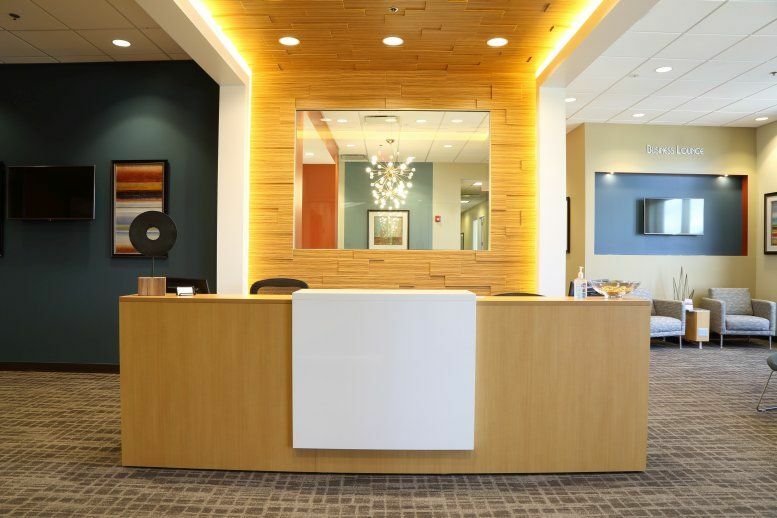 Click here for other office space and executive suites to rent in Naperville.